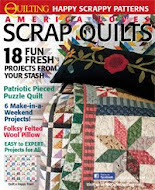 Morning Glory Designs: Blog Hop Starts Today . . . um er. . .Yesterday! 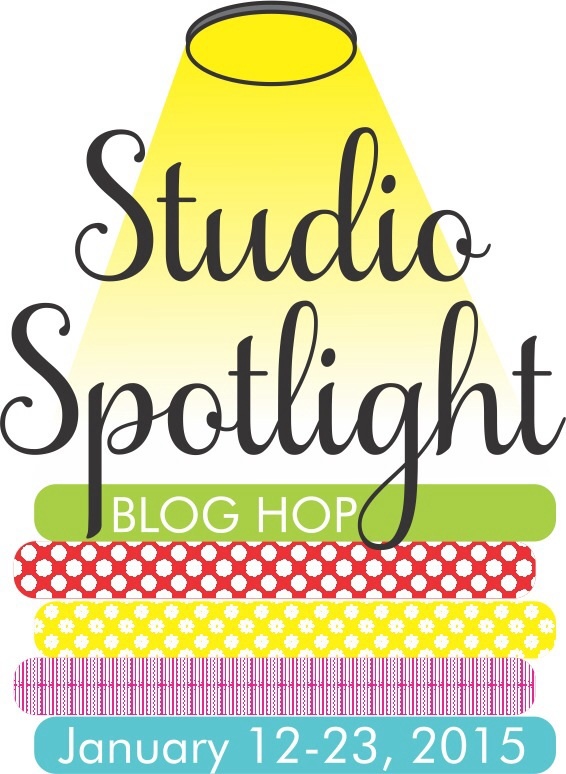 Join us for for my FIRST blog hop, where you get a peek into these very talented designers’ studios! This only leaves me a little over a week to get my studio presentable!! 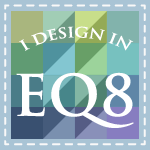 The day and list of designers are below……Visit Joanne today at The Fat Quarter Gypsy! She has giveaways! I am so excited to find your website! 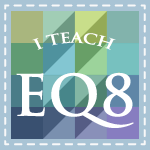 I took one of your classes in Eudora several years ago!